We sell the BOKING manually operated engraving machine. This machine is great for someone that is just starting out and wishes to offer that special touch to their sales of ring jewelry. 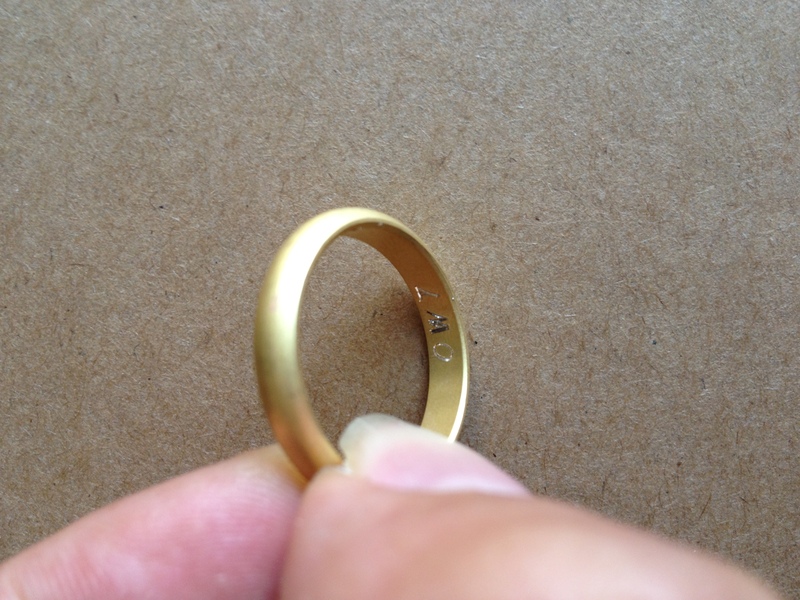 It just engraves on the inside of the ring as shown in the operation and pictures as provided by the factory. The rings included will get you earning money! No other engraver gives you as much as we do! Contact us using the order form above to get more information or email us.